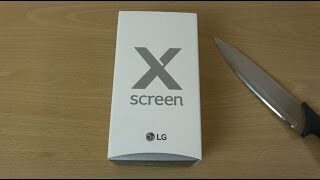 How to Factory Reset through menu on LG K500Z(LGK500Z) aka LG X Screen ? 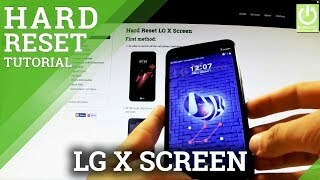 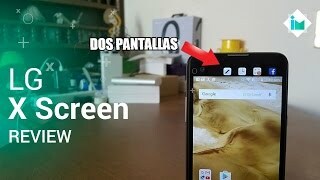 How to Hard Reset on LG K500Z(LGK500Z) aka LG X Screen ? 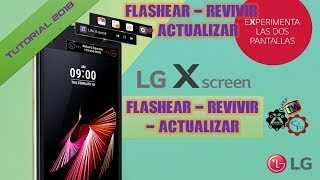 How to Factory Reset through code on LG K500Z(LGK500Z) aka LG X Screen ?